To continually meet rising customer expectations, financial institutions must strive to implement applications that allow for Web self-service, create stronger customer relationships, and replace existing and outdated mainframe systems. In a highly competitive Financial Services environment, regulatory requirements and accounting changes share "top priority" status with customer satisfaction and risk management. 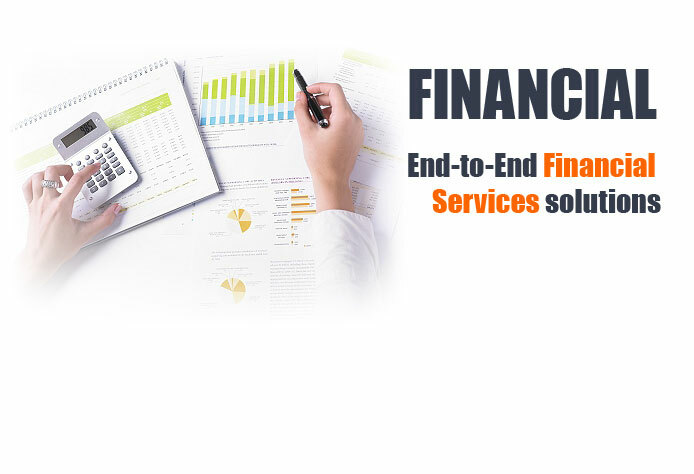 Through our proven expertise in offering financial services outsourcing solutions, we have helped some of the largest financial institutions in the world achieve operational efficiencies while allowing them to focus on core business activities such as increasing assets under management, creating wealth, ensuring regulatory compliance and expanding customer relationships.